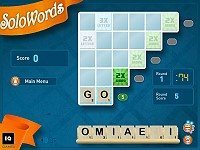 Description: This Solitaire style word game is perfect for word game lovers and casual gamers everywhere. 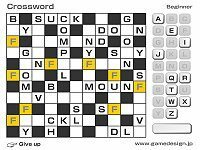 Players race through 4 rounds where they have to play two through five letter words before the clock runs out. Enjoy!